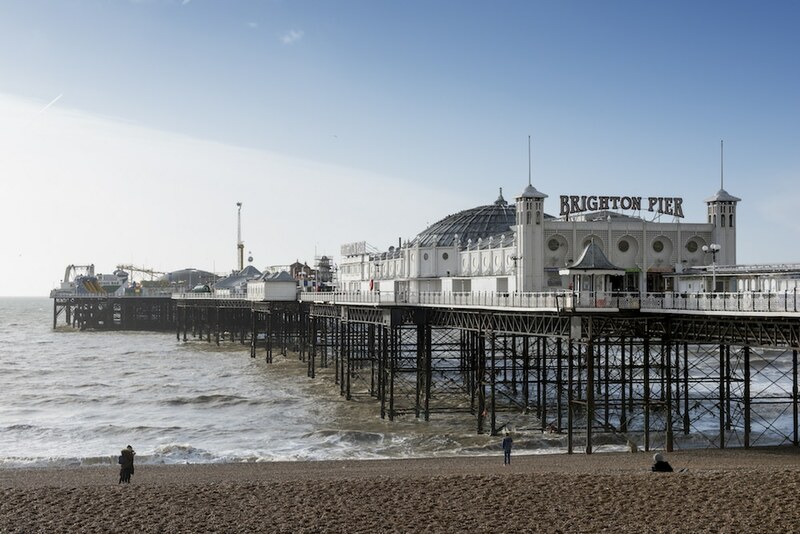 So you’ve planning a trip to our fair city for the very first time – or you’ve been to Brighton before but got swept away on impromptu adventures so are now looking for inspiration as to what to do in Brighton this time around. Here’s our handy list to some of the highlights. 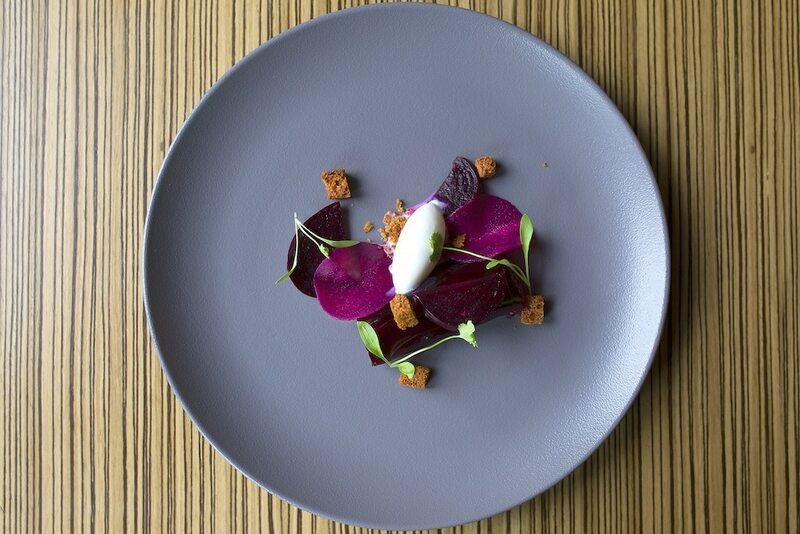 Brighton has a long history and reputation stretching back to Victorian times for the healing powers of its “curative waters”, so it’s fitting that today it’s much loved as a key destination in the UK to imbibe some restorative drinks and food. 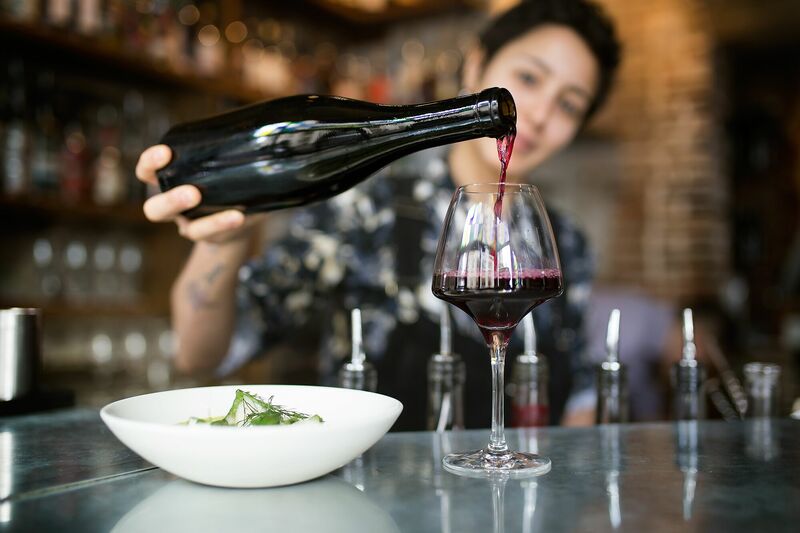 The restaurant, bar and nightlife scene is flourishing here with so many exciting food and drink movements and “happenings” so take time to familiarise yourself in advance with what’s hot and choose a few places to visit, rather than just wandering into random places on the hop. 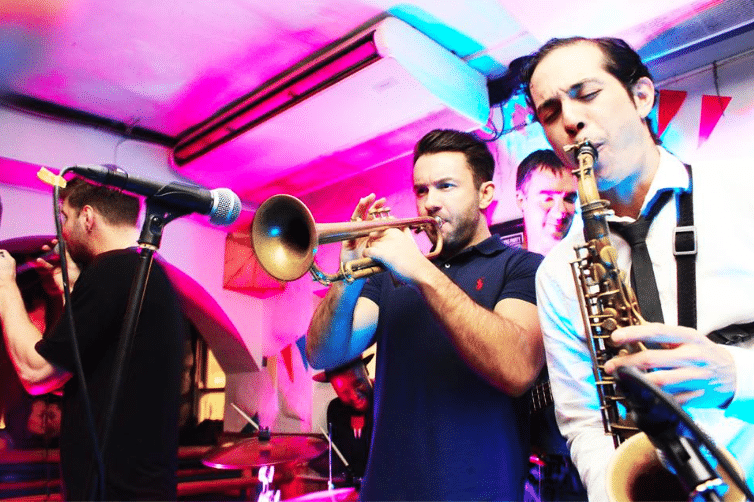 The city’s main venue for concerts, conferences and exhibitions – the largest purpose-built events venue on the south coast – is where big name national and international stars play if they’re coming to town. If you’re planning a visit to Brighton it’s always worth checking your dates alongside what’s on here. 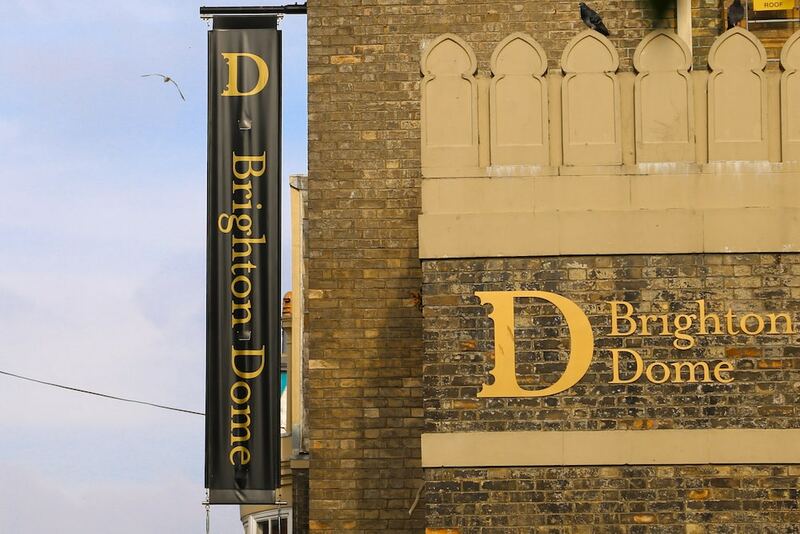 This is the city’s other prominent concert, exhibition and events venue after the Brighton Centre, with a slightly more arty look and feel and a fascinating history. 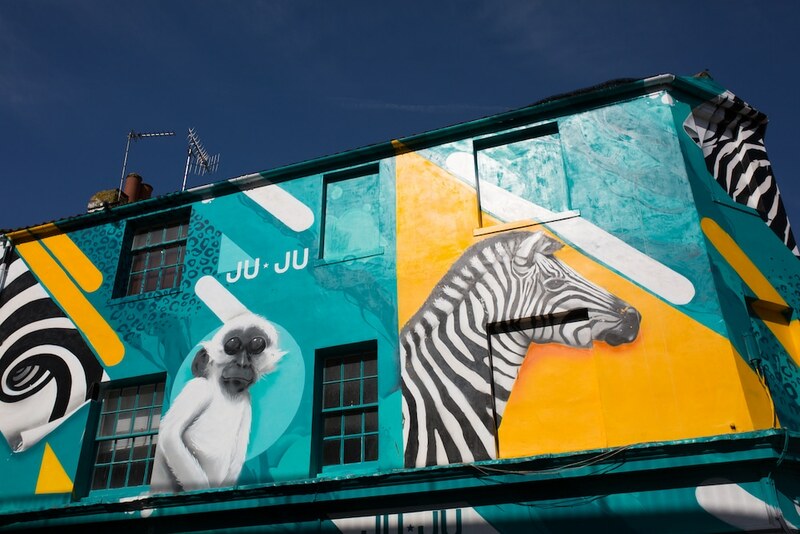 It started out 200 years ago as the Prince Regent’s riding house and stables, but is now a venue that boasts more than 600 multi-arts events each year, including music, theatre, dance, comedy, spoken word, literature, visual arts, film, digital and more. Don’t just view these piers from afar as you’re passing through town and catch a glimpse of them – get up close and personal and really enjoy them! The Palace Pier is the main one that you can walk the length of, as it has shops selling ice-creams, candy floss, trinkets, plus a games arcade and fairground rides at the far end. The West Pier, meanwhile, which is slowly descending into the sea, is a Brighton landmark to gaze at from the beach or one of the bars that overlook it and let its historic magic sweep you away into a reverie. Both piers are stunning at sunset, especially during the spectacular starling murmurations, which used to happen on and around the West Pier but now take place around and near the Palace Pier. 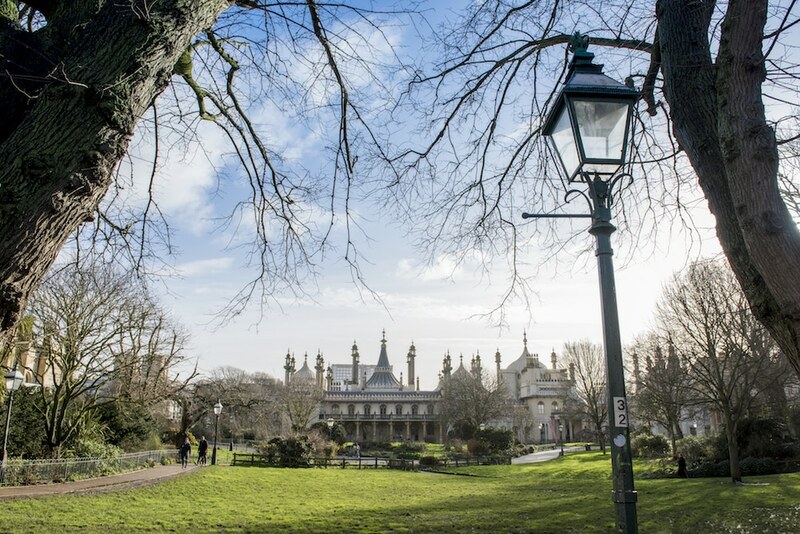 Don’t just wander through these sumptuous gardens and admire the opulent exterior of the Royal Pavilion, step inside and immerse yourself in a proper tour. As the outside suggests, the The Prince Regent was an extravagant man of very decadent tastes, so the bits and bobs he acquired on his travels which now fill the Pavilion deserve to be seen. This is what most people think of as Brighton and come to the city to experience – two areas joined together that form the heart of the city: North Laine, the arty boho area north of North Street that comprises a cluster of streets near to the Royal Pavilion, and the Lanes to the south of North Street towards the sea, a warren of tiny lanes known for vintage and antique shops and jewellers. 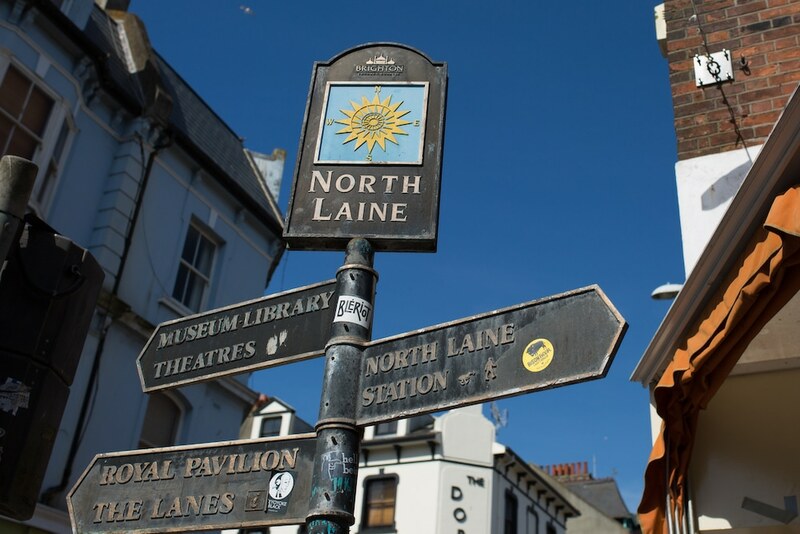 Both areas together are abundant in independent shops, cafes, restaurants and an overall Brighton vibe so make sure you earmark a good patch of time to wander around.